Home Education Cullman Christian Congratulations to the Cullman Christian School Class of 2018! Congratulations to the Cullman Christian School Class of 2018! 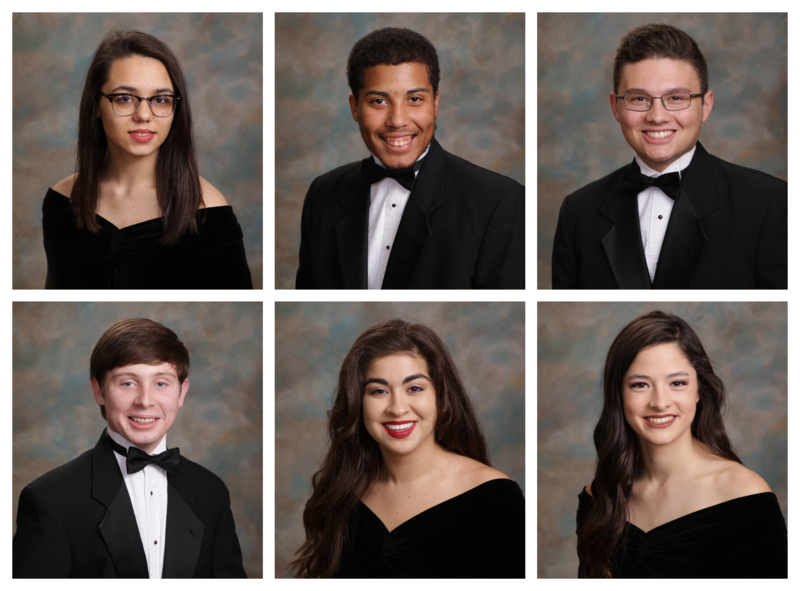 Graduation is Thursday, May 17, 2018 at 7 p.m. at Christ Covenant Presbyterian Church.